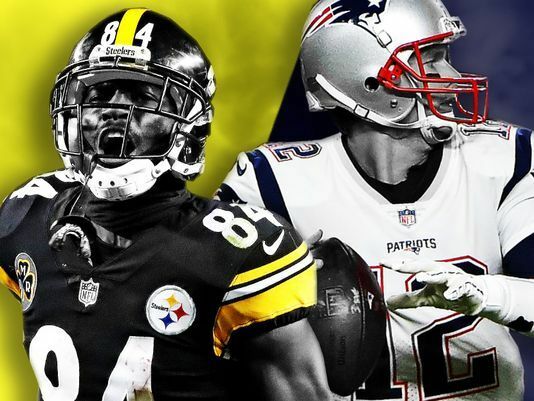 The long awaited showdown between the New England Patriots and Pittsburgh Steelers, perhaps the most important game of the 2017 regular season, is finally upon us. The winner stands an excellent chance of earning the AFC’s home-field playoff advantage. The loser will probably wind up with a first-round bye, though the Jacksonville Jaguars could still gum up those plans. Elsewhere, Week 15 features this season’s final Thursday night game (Broncos-Colts). First place is at stake in both the AFC West (Chargers-Chiefs) and NFC West (Rams-Seahawks). Four more teams (Patriots, Jags, Rams, Vikings) could punch their playoff tickets, officially joining the Eagles and Steelers. Last, but not least, Aaron Rodgers is back. Enjoy.